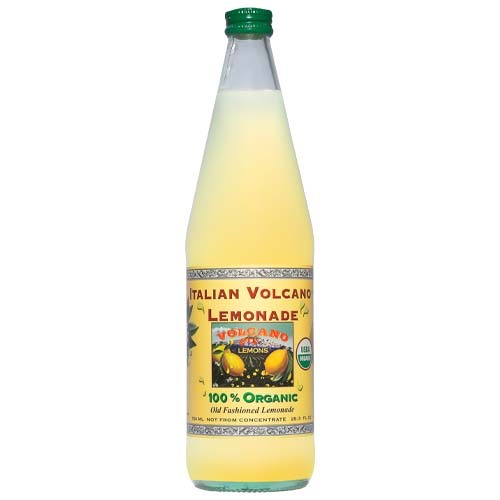 Italian Volcano® Lime Juice is 100% organic juice just like their organic lemon juice. They do not need to add any preservatives because Italian Volcano® Lime Juice is in a glass bottle. Most Americans just accept that bottled juice will have an “old” flavor when opened, but they still buy it for convenience. A 1-liter bottle equals the juice of 40 fresh lemons! 100% USDA Organic and Single-origin juice made from Sicilian lemons. Fresh Pressed • Not-from-concentrate • Kosher.